The height of support our plump extra filled square shaped cushion pads bestows is stunning. 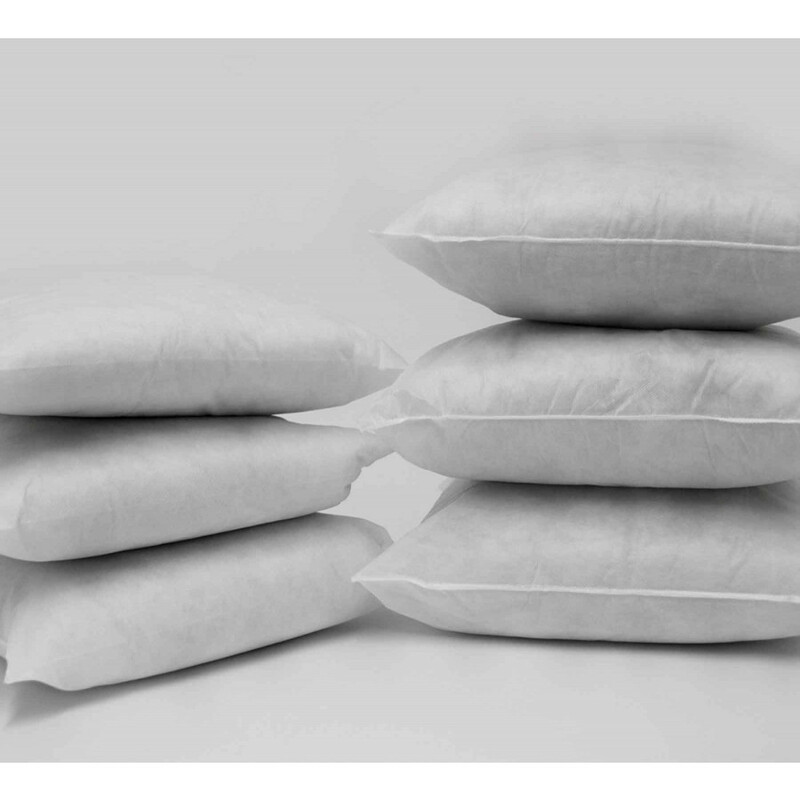 Available in various sizes, our luxurious square cushion pads are outstanding in meeting your demand instantly. Filled with 25% extra premium quality Polyester hollow fibre, it is highly durable, plumper and fluffy and furnishes incredible body support. Its lavish polypropylene casing is smooth, highly breathable and versatile and can be used in bedroom, sofas or chairs etc.